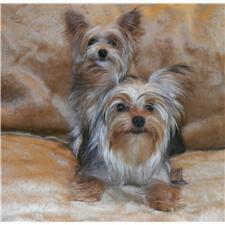 This Yorkshire Terrier - Yorkie nicknamed Tucker sold and went to a new family. This adorable, little energetic girl , is ready for her new home. 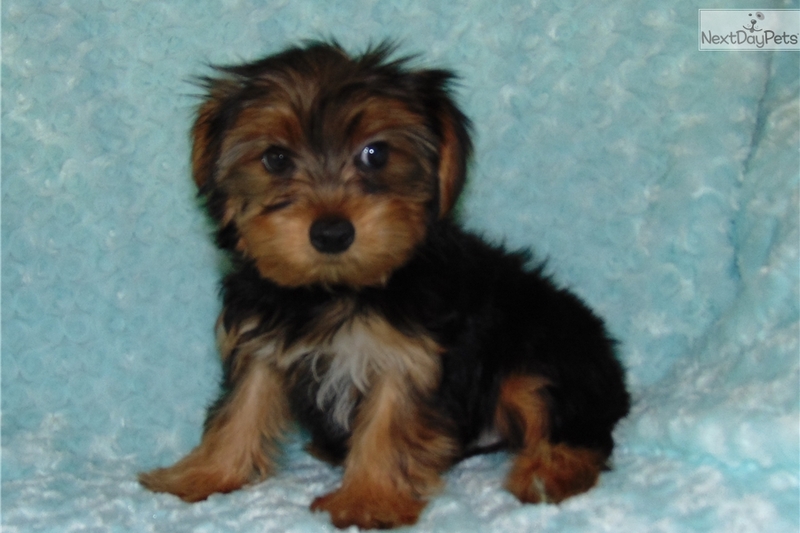 Trudy loves to be around you, sitting in your lap while you watch TV or taking a run with you in the park.. Trudy is going to weigh around 6 pounds full grown, making her the perfect little, lady to go everywhere with you. Don't let this little sweetheart get away.